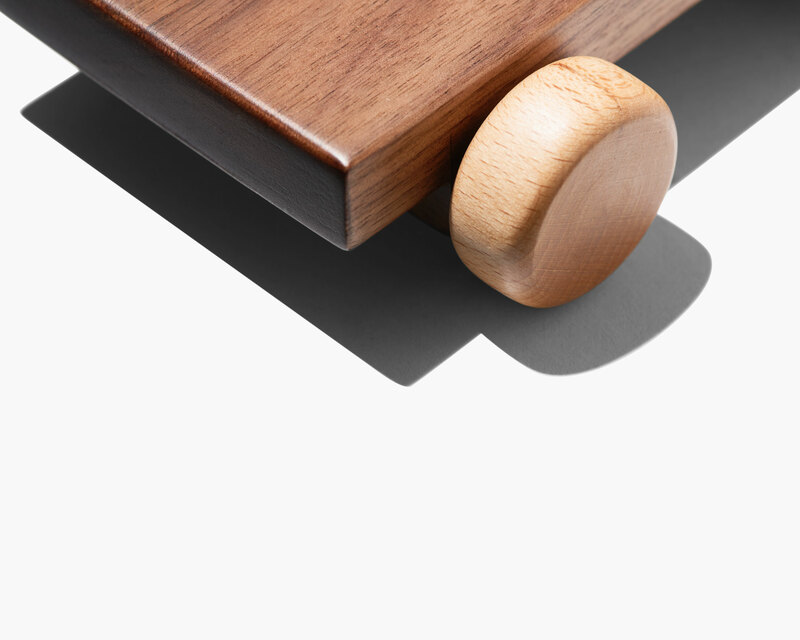 The patented neodymium magnets hidden in the wood are engineered to pop up and snap together, creating a crisp sound when connected. Precisely milled from solid walnut, beech and poplar wood, and handcrafted into the smoothest texture. Unleash your inner engineer and artist. 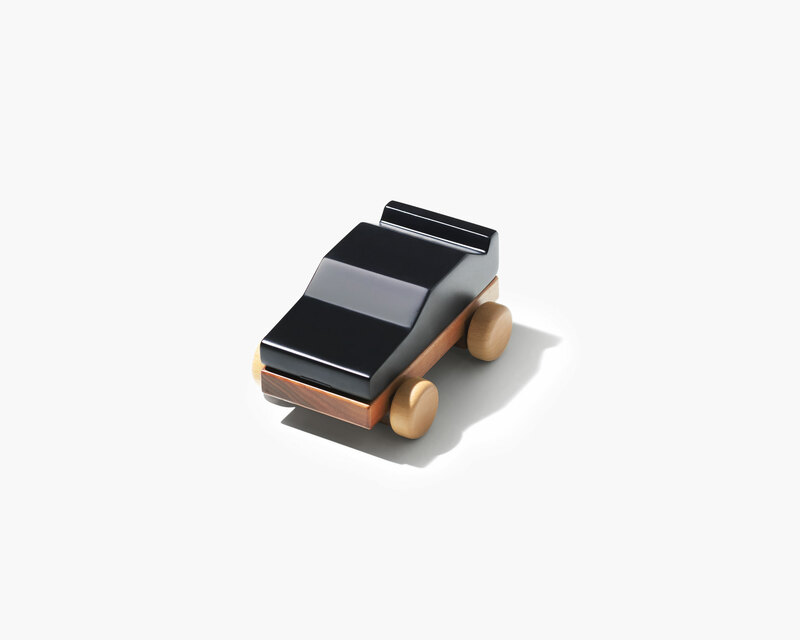 The classic wooden car is re-invented with magnets and a matte chalkboard finish. Build your own dream car. The unique design puts a myriad of creative possibilities into your hands. Simple, elegant and imaginative. 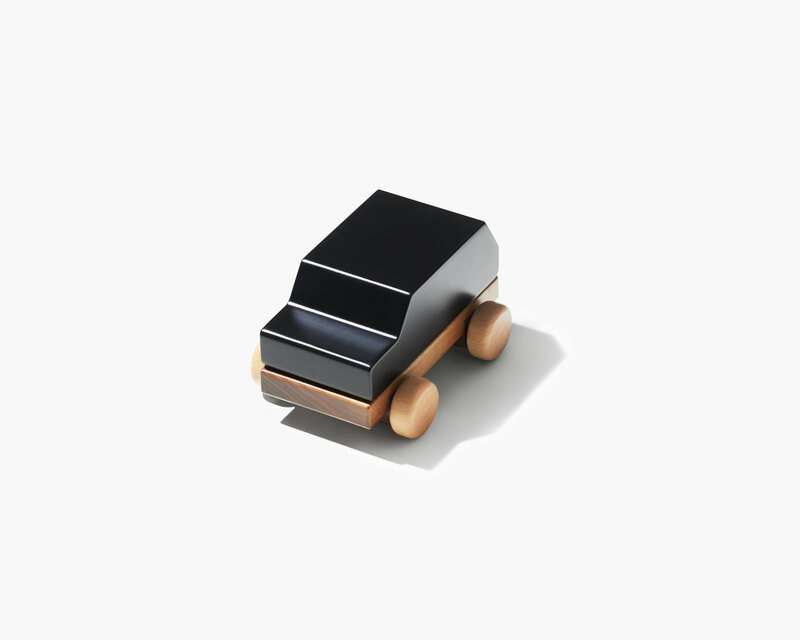 Hold on to these toys that are long-lasting in design and quality. Wipe with water to keep the wood’s natural texture and lustre. 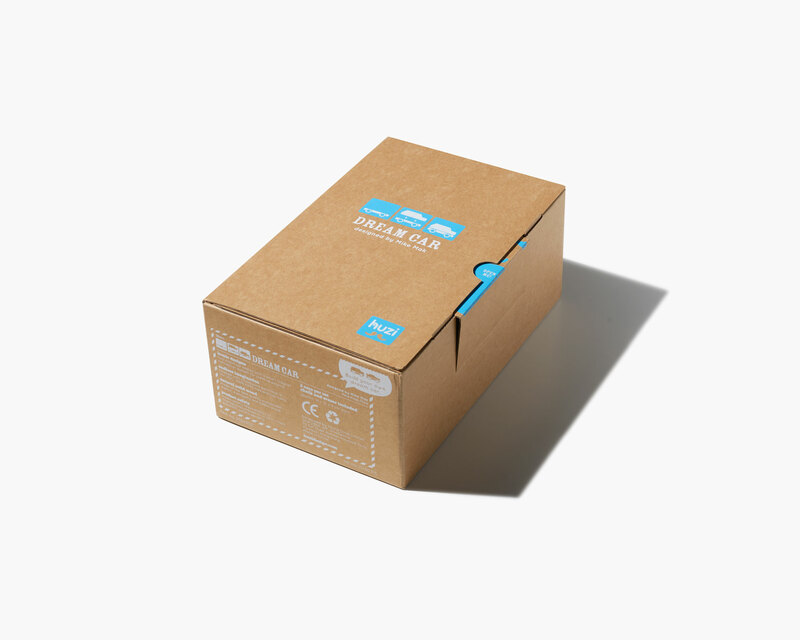 Conforms to safety standards of ASTM F963 and EN71. Recommended for 18 months and up.